Silicon Valley has always had sky-high ambitions—and the flameouts to match. Below, we examine the fiery fate of three of the original dot-com boom’s most prominent companies: Netscape, Pixelon and theglobe.com. 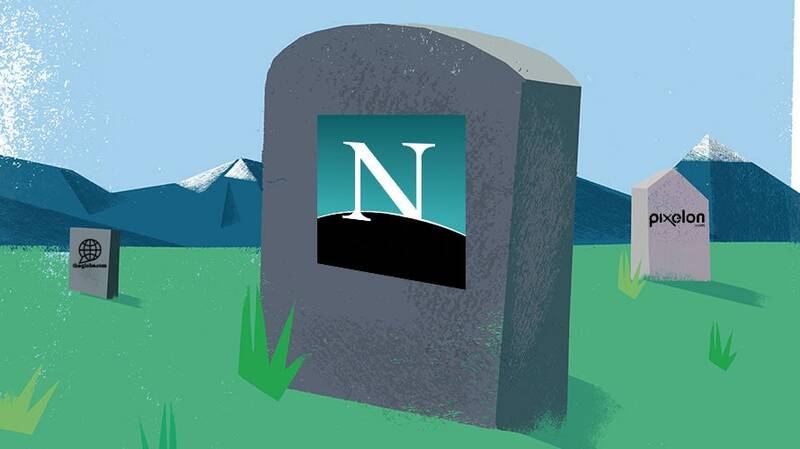 Industry watchers say Netscape died with its acquisition by AOL for $4.2 billion in 1999 (chronicled in the National Geographic series Valley of the Boom). But the Navigator browser limped along for the next decade, dropping from its mighty 90 percent market share to less than 1 percent. AOL formally ditched it in 2008, conceding to Microsoft’s dominant Internet Explorer. The heart of Netscape, though, lived on in open-source browser Firefox. 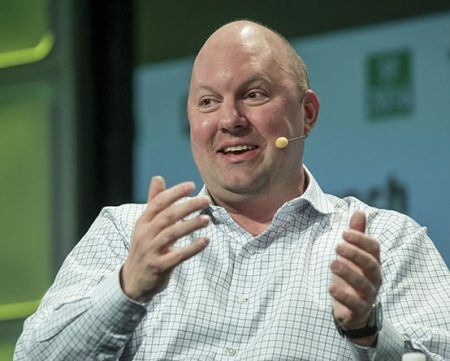 Its exec team scattered, with Marc Andreessen briefly serving as AOL’s CTO. He now runs VC firm Andreessen Horowitz. Jim Barksdale also heads an investment group these days, and serial entrepreneur Jim Clark (Silicon Graphics, Shutterfly, WebMD) has unveiled his latest app venture, CommandScape. 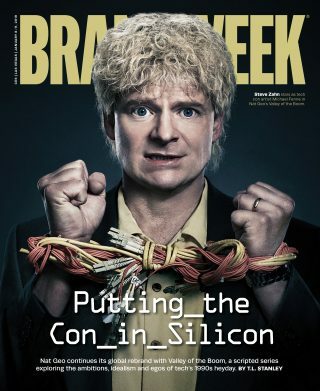 It turns out this startup was built on a foundation of sand and lies, and fugitive “Michael Fenne” (aka David Kim Stanley) used borrowed, not proprietary, tech for its internet video. 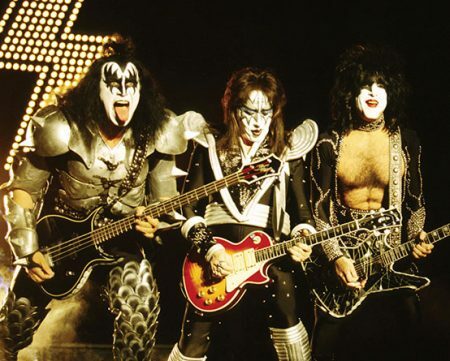 After Pixelon ripped through more than $15 million on a Vegas launch party (the infamous iBash ’99 with the Who, Kiss, Tony Bennett, Dixie Chicks, et al. ), the façade crumbled and bankruptcy followed. Stanley surrendered to Virginia authorities on outstanding fraud charges, but served little time behind bars. Now a free man, he gave several interviews and provided background info to Valley producers, but eventually declined to participate in the show. The early social network went from lofty heights (stock debuting at $97 a share) to precipitous lows (stock at $2 a share less than two years later). When co-founders Todd Krizelman and Stephan Paternot resigned in 2000, theglobe was already gasping for air, and a new CEO failed to revive it. 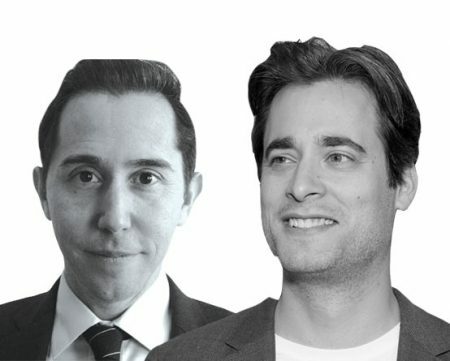 Krizelman now runs ad-sales intelligence company MediaRadar, and Paternot, who’s just reissued his book about theglobe’s IPO, heads Hollywood film-investment firm Slated.